Looking back, 2011 was a seriously strong year for the FPS genre. Along with yearly stalwarts like Battlefield and Call of Duty, we got the hyperactive Bulletstorm, the technical juggernaut Crysis 2 and even Duke Nukem Forever finally escaped development hell. So for poor Guerilla, they not only had to follow up one of the PS3’s standouts, but also offer something distinctive in a market crammed with similar titles, even competing with Resistance 3 for gamers' time on the same console. 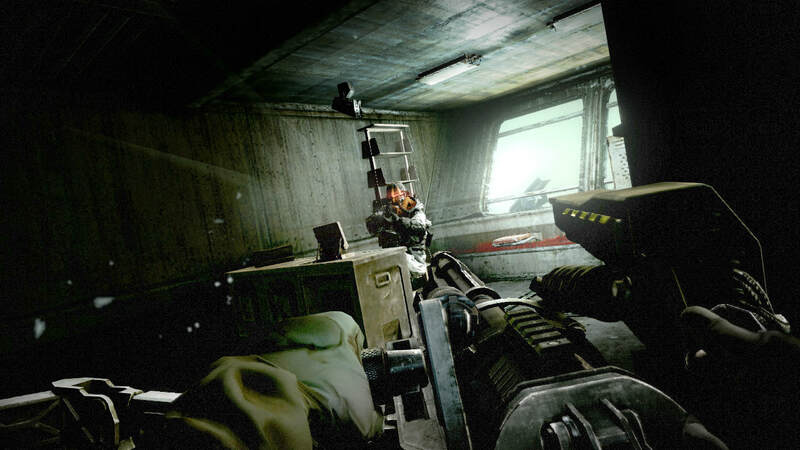 But for Killzone 3, it takes the excellent KZ2 and goes bigger. It’s immediately clear from the opening, that KZ3 has far more ambition than its predecessor. As you seemingly take the role of a Helgan, it cleverly disguises a refresher as a potent opening which leaves you with questions more than answers. It turns out, this prelude follows several months after the previous game, as Rico violently killing Visari should spell victory, but the war ravages on as two distinct leaders of the Helghast squabble on how to crush the human race. But with new technology behind their back, it’s a massive uphill battle for protagonist Sevchenko. It’s not pretty storytelling, but the scene-chewing performances from Malcolm McDowell and Ray Winstone offer more than enough fun to offset the dour moments. But it’s the intense, set-piece driven campaign which really keep you glued to the screen. Killzone 3 is just continuously flattening you with bombast, whether it’s desperate struggles in war-torn streets, stalking through the jungle with the choice of being stealthy or blowing skulls off, or manning a variety of vehicles to cause absolute anarchy. It’s hard to keep up with all the explosive moments, yet there’s a good balance of quiet time, such as the aforementioned stealth segment as well as immense gameplay variety. Each level brings with it a new layer to explore, such as getting to try out jetpacks which add verticality to the shootouts. The only negative, really, is the last chapter, which following a gargantuan encounter with a mechanised threat, feels flat in comparison. But it’s not enough to sour the experience. The only downside is the gameplay can take a hit at the expense of this bombast. The A.I. was a high point in KZ2, constantly forcing you to move and think logically. But KZ3 is far easier, and it feels like the A.I. isn’t as clever as it was before, replacing tactical gameplay with more of a speedier pace. There can also be some great frustration, but this time it can be due to cheap deaths. During segments where you man guns – and don’t control vehicles at the same time – it feels like you can suffer repeat deaths despite shooting anything in sight, grounding the pace down a bit. The only plus is that you can be revived by squad mates this time, though their A.I. is so idiotic they’ll shout “I can’t reach you” even when standing over you. These complaints aren’t huge, but they do mean KZ3’s campaign isn’t flawless. It’s still definitely worth experiencing for the dedicated shooter fan. Once you’re done with the 5-7 hour campaign, there’s also multiplayer to dip your toes into. The multiplayer is weird, because it feels very similar to KZ2. That means you get more great action in a variety of modes, but nothing truly refreshing bar the change of maps. Much like before, Warzone lets you compete in matches which cycle through multiple objectives until a clear winner is decided, ranging from defending items to capturing bases. 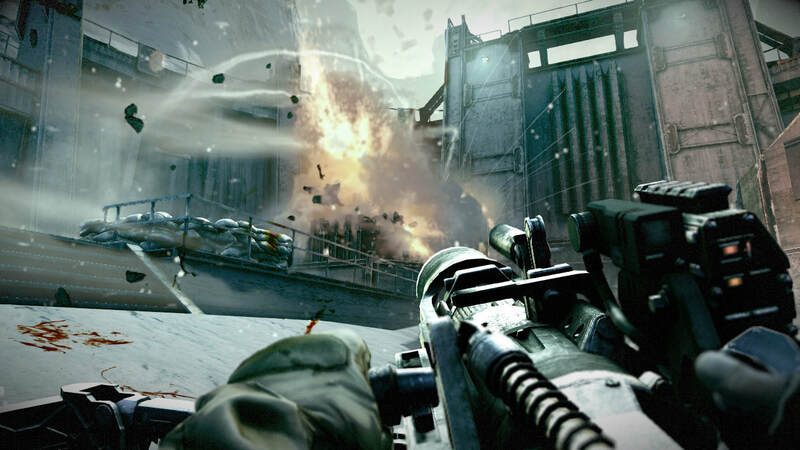 You can also partake in deathmatches and Operations, a capture mode which utilises cut-scenes including the best player’s successes. The addition of vehicles and jetpacks is nice, and you can even try out modes with bots, which is a plus. Surprisingly, there’s also a co-op campaign available, allowing you to partake in the entire campaign locally. But oddly, the second person partakes as a character that has no involvement in the story. Still, it’s pretty fun to double-up. Killzone 2 was one of the best looking games to come out of the PS3, and while some parts look a bit rougher in spots, Killzone 3 is still a stunner. The game’s removal of subtle motion-blur causes the main issue, as jaggies can rear their ugly head. But it doesn’t detract from the explosive detail, as chunks of concrete blast from cover, gory Brutal Kills leave you squealing in their violence and the sheer scale of battle – with dozens of Helghans as well as vehicles – is a sight to behold. The environments deserve praise too, ranging from darkly coloured jungles to snow-covered oil rigs and scientific labs with endlessly shootable glass panels, it’s all a treat. The sound also fares well, even if some of the voice acting varies in quality. Rico, in particular, is obnoxious as hell. But on the other hand, Malcolm McDowell and Ray Winstone offer personality in spades. The soundtrack isn’t quite as consistent as the previous game, as odd tracks don’t seem to fit in with the action, but the explosive gun fire and squishy melee kills pick up the slack. 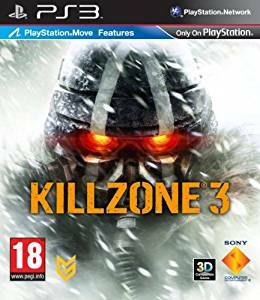 Killzone 3 is another great entry in Guerilla’s series, and while it won’t attract anyone who soured on the franchise already, fans are in for a treat. The campaign, despite some woes, outweighs the negatives with consistently exciting set-piece action that keeps you on the edge of your seat. The multiplayer isn’t wholly different, but it still remains an explosively fun time. 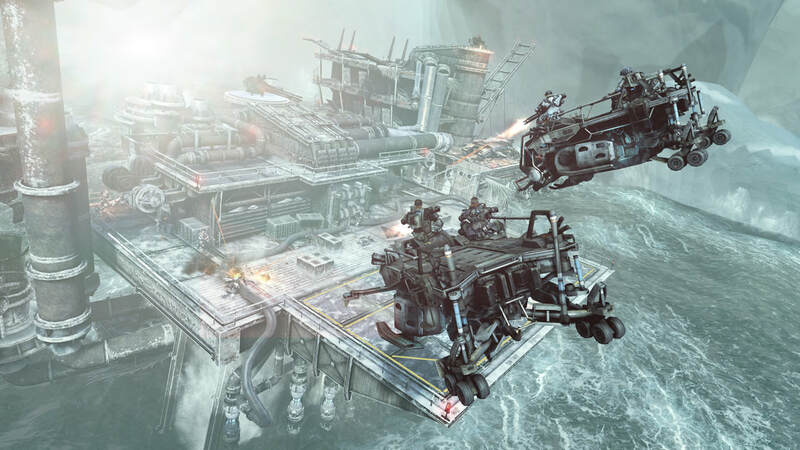 Killzone 3’s production stands out on the technically capable PS3, and unless you’re bored with the wave of seventh gen FPSs of the time, this one is definitely worth a look. "KZ3's campaign isn’t flawless [but] it’s still definitely worth experiencing for the dedicated shooter fan. 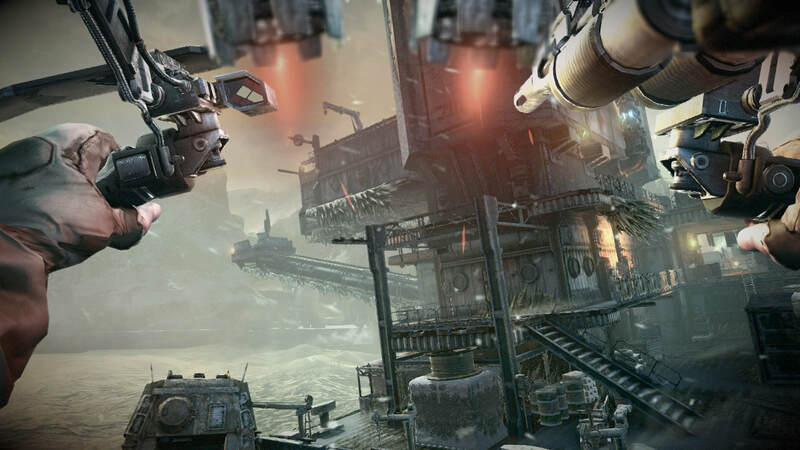 Each level brings with it a new layer to explore... Killzone 3 marks another great entry in Guerilla’s series"